Just Sold! 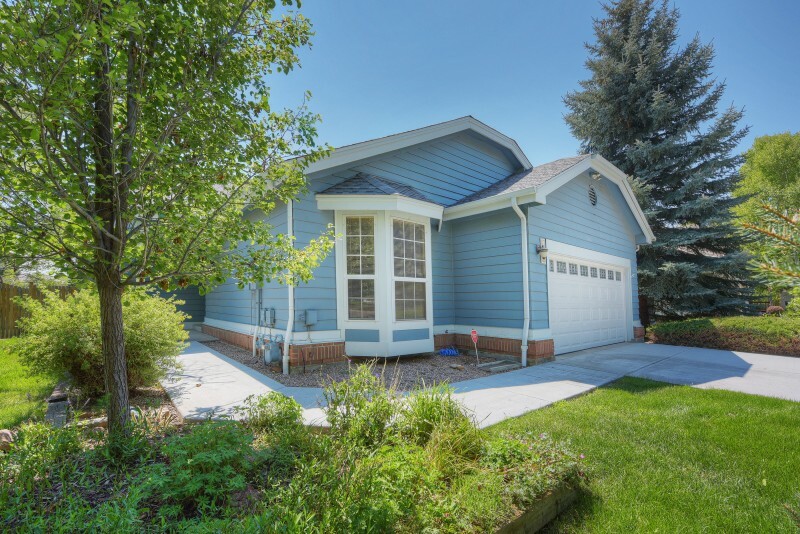 Ranch home in a Quiet, Niwot Neighborhood! Fantastic location in the heart of Niwot tucked away on a quiet cul-de-sac. Walking distance to Historic Niwot shops and restaurants, Cottonwood Square, the new Niwot Children’s park and nearby pedestrian/bike paths. Rare Ranch style home, for convenient one level living. Vaulted ceilings throughout the main level. Spacious formal dining plus eating area off kitchen. Living room with gas fireplace opens onto patios and private yard. Spacious Master Bedroom with luxury tub/shower bath. The basement is partially finished – just waiting for your finishing touches! Updated furnace, AC, roof & more. Address: 7179 Dry Creek Ct.